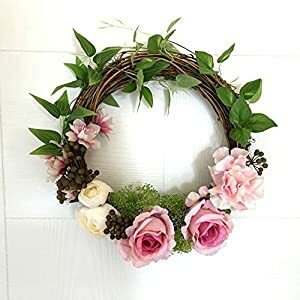 Darcie’s steel wreath shape is the very best base for growing customized floral wreaths. 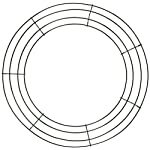 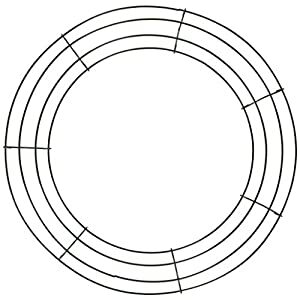 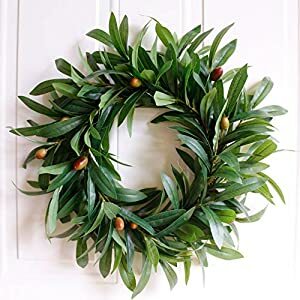 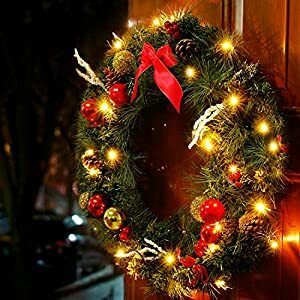 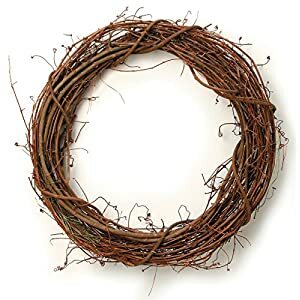 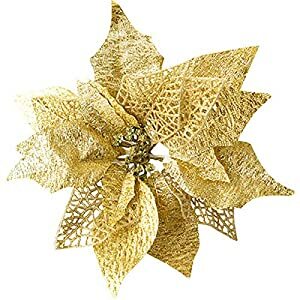 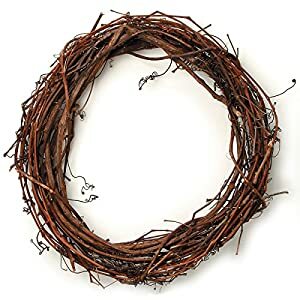 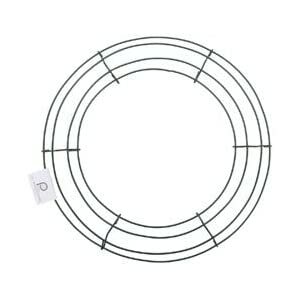 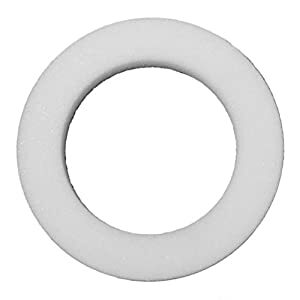 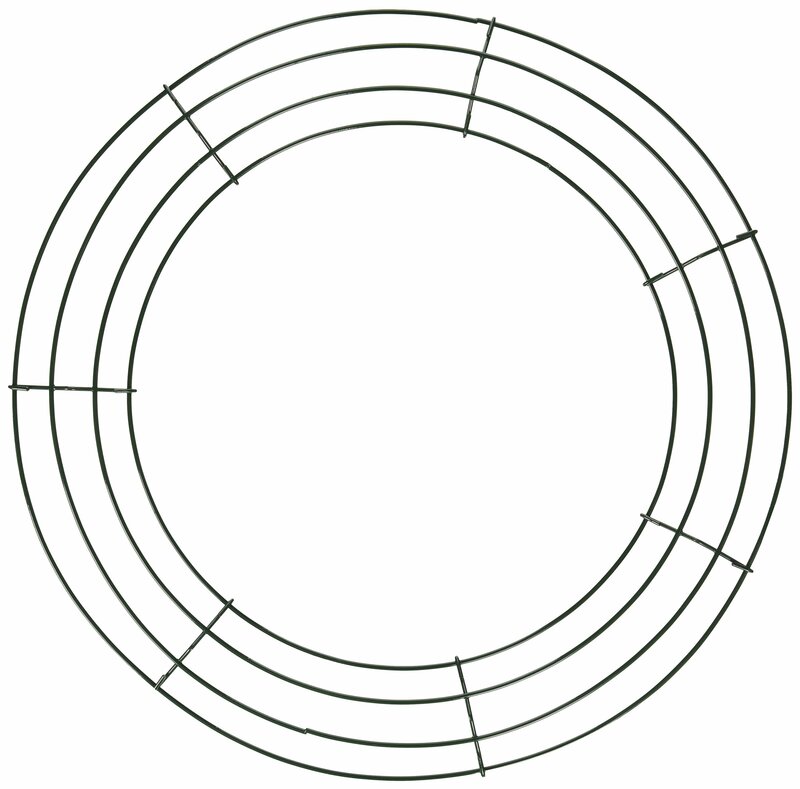 This steel wreath measures 14 inches in diameter in measurement. 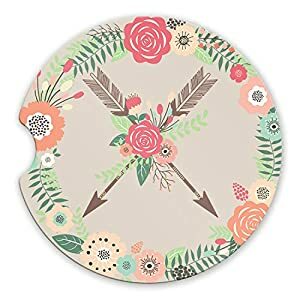 Nice floral merchandise.